Part of what we do at Fairydust Media is to build personal brands online – we have 5 years experience building brands online – so we thought we give you a short insight or a guide to personal branding to give you some ideas if you are just starting out or you can ask us to help you. Almost everyone has a personal brand, they are our digital footprints of how we are known to our peers, friends and colleagues. Google search your name, how do you think you are perceived from that, what do people think of when they think of your name. If it is not how you want to be perceived, its time to start being much more strategic about your branding and to start putting some hefty work in to change your digital footprint. Also important is the name you are using, maybe you might need to start using a middle name or just an initial if you have a popular name. 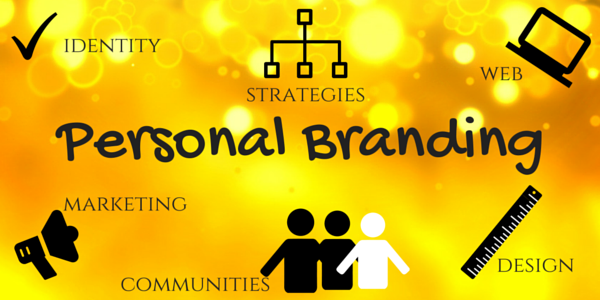 Personal Branding is basically marketing yourself as a person. If you are just starting out on a new branding journey the most important thing before you start is to know who you are and what exactly you are good at, and what do you want others to know you are a leader in. You can then build on your online identity to literally prove who you are. Building your personal brand gives you industry recognition, where you can build better contacts, and more opportunities and to position yourself as a leader. With social media and the internet overloaded with brands, you need to be more than just another face in the crowd, you need to be a noticeable, recognisable personal brand. We can’t say it enough the first thing you need to do is to decide on who you are, what is your vision, your story. From this you will be able to know your and find your target audience. This is very important, you can’t just market yourself to everyone – you need to find your niche, your communities, like-minded people and influencers. Get your own domain name – having your own website and using it as a blog will get more views – hopefully, with the great content and SEO you will soon start appearing in Google searches. Set up your social media accounts – with the same set of branding, vision, bio and images. – Very important to be consistent. Start creating meaningful content that your target audience needs to read. Share this content in all of the forms available on the relevant top networks. Images, video, written word, podcasts on..
Once you have your accounts set up, make sure you are providing value for your audience, how can you help them, most of all be thoughtful about what you are sharing on social networks. Tell stories – people love to connect with the real you. Don’t just listen to your audience, but care about your community. 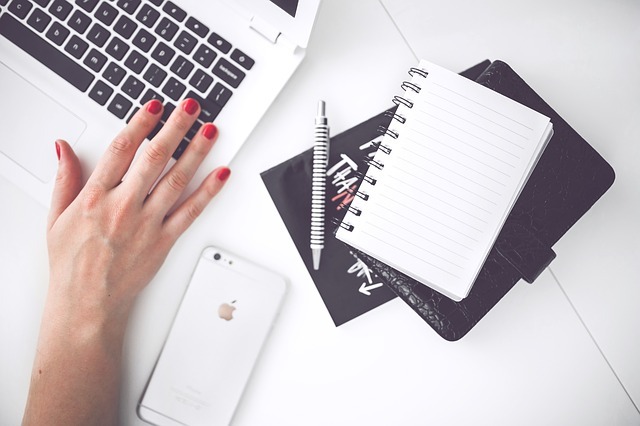 Build relationships with bloggers, journalists and influencers. Create collaborations, where you might guest post on each others blogs. Speaking engagements are a great way to build your authority on a subject – not everyone finds this very easy so its great to get some coaching first from a professional speech coach to help you stand out from the crowd and to appear confident and knowledgeable. Building a personal brand is not easy, it does not happen overnight, it takes months to start to get noticed but work hard, be consistent and be there and it will happen.